Finally my sister decided to have her hair colored. We bought this Palty hair dye when we went to Bangkok, Thailand last October. 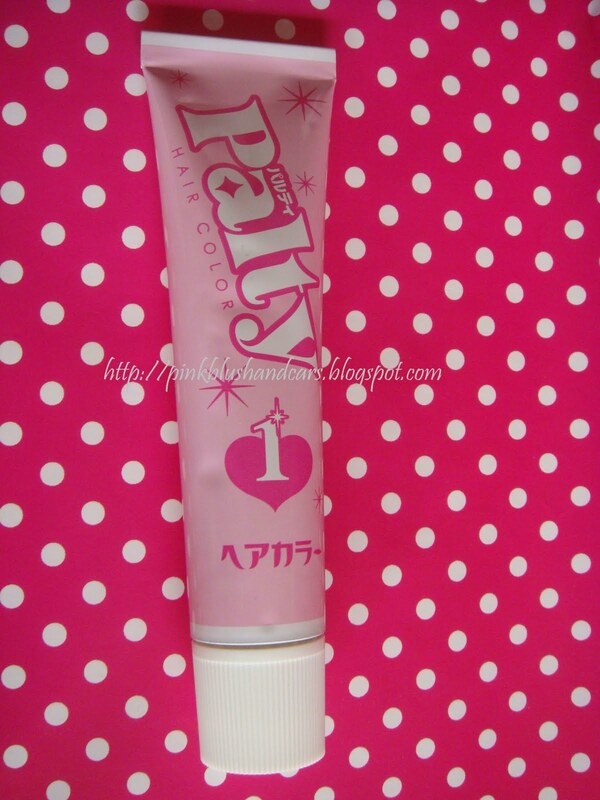 Palty is a Japanese brand designed to work well with Asian darker hair. Our first choice actually was Prettia Hair Dye but it was pricier so we just settled for this. It was about 350 Baht when we bought it and we chose the color Caramel brown. So basically, we just research through youtube tutorials and blog reviews on how to apply this since the instructions included in the box were in Japanese. All we can understand are the pictures. So thank God for those reviews we found online. After mixing number 1 and 2, I applied it on my sister's hair by sections and leave for 30 minutes. After 30 minutes, shampoo and condition hair. I think the color change is not that noticeable much. I agree that one box isn't really enough especially if you have long and thick hair. 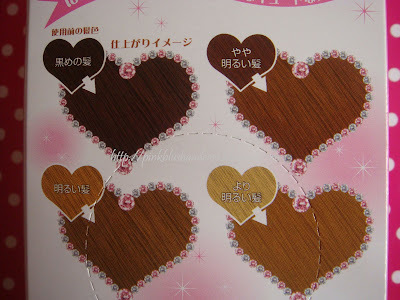 But I recommend this for everyone out there, who wants to try to DIY hair coloring. The procedure itself is easy. While on the process, I asked my sister if she felt any tingling sensation on the scalp but she replied none. There was no strong smell too so it's safe to use. I suggest you get 2 boxes if you have long and thick hair.